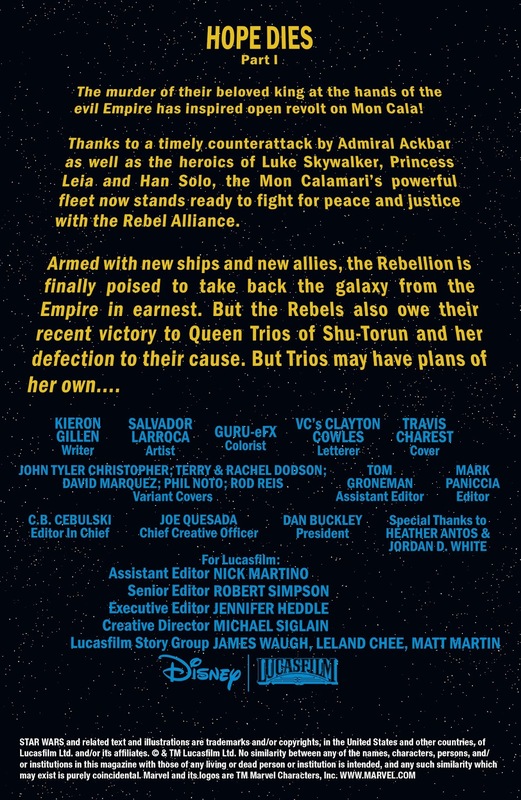 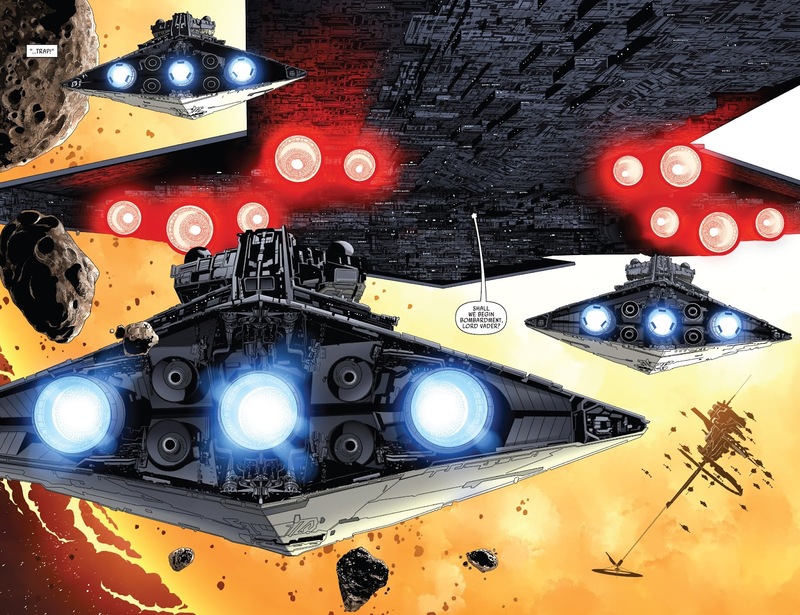 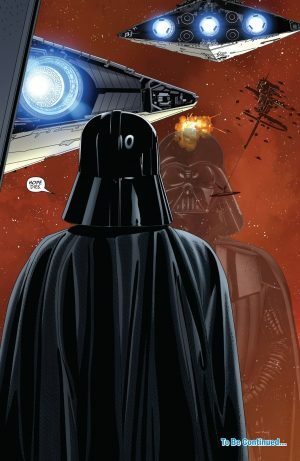 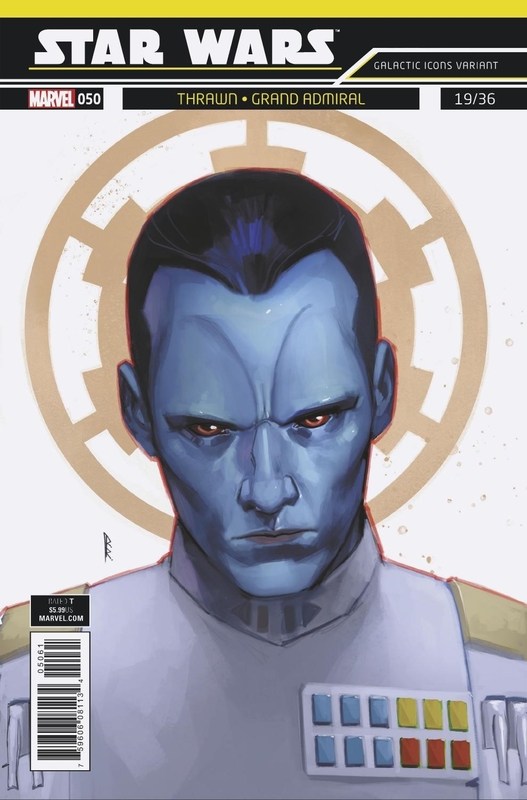 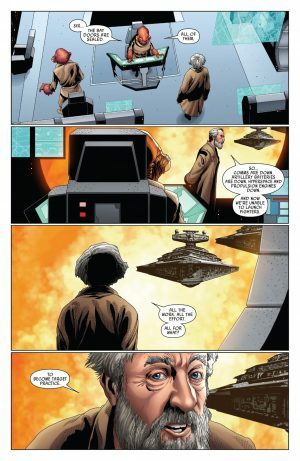 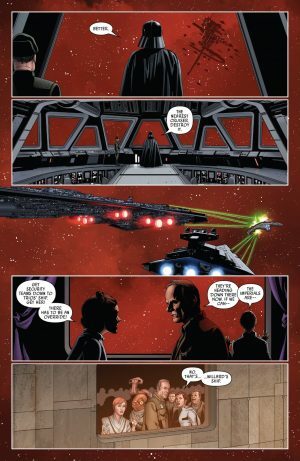 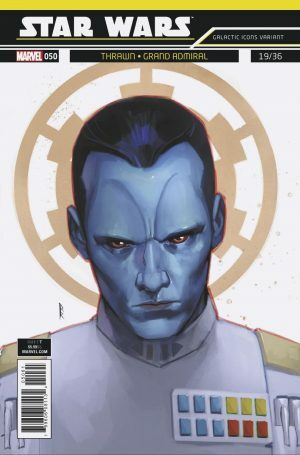 Marvel Comics Universe, Lucasfilm & Star Wars #50 Spoilers: The Rebellion Is Betrayed & Darth Vader Strikes As Hope Dies? 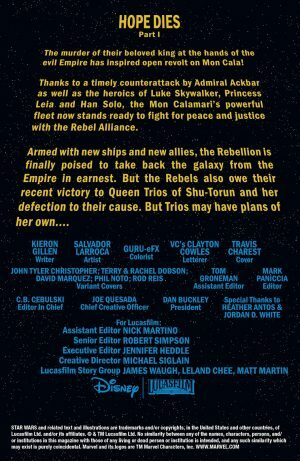 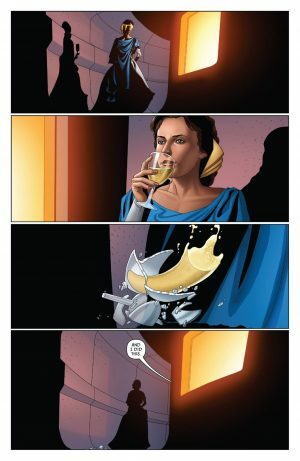 The Rebellion Is Betrayed and Darth Vader Strikes As Hope Dies? 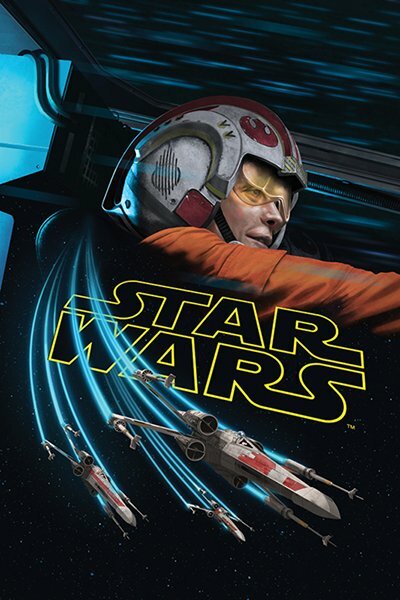 …and destroy a rebel ship! 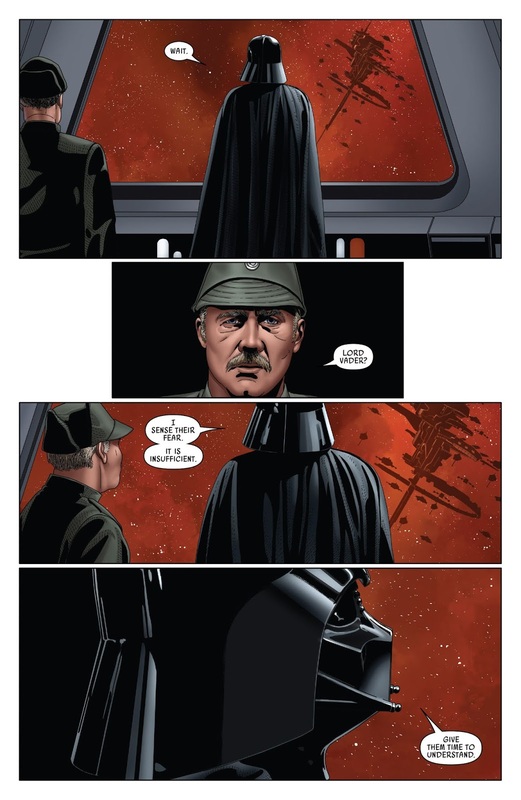 …Lord Vader sets his target on hope! 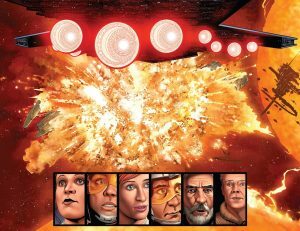 It is time for all hope to extinguished.